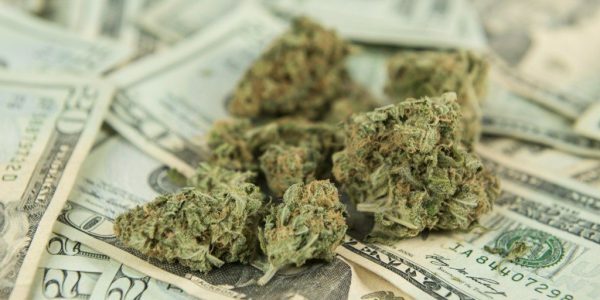 Investors say the industry has received three stamps of legitimacy in the past 12 months: Tiger Global Management, the $22 billion investment firm, bought a stake in San Jose, California-based cannabis software startup Green Bits Inc.; alcohol giant Constellation Brands Inc. bought a 9.9 percent stake in Canopy Growth; and GW Pharmaceuticals Plc received approval from the U.S. Food and Drug Administration for a cannabis-based epilepsy treatment, the first marijuana-derived medicine to get the green light in the U.S.
“Those types of breakthroughs are breaking down stigmas,” said Charles Taerk, chief executive officer of Toronto-based Faircourt Asset Management Inc., which runs the pot-focused UIT Alternative Health Fund. UIT, with about C$20 million in assets, caters primarily to retail investors. San Francisco-based Poseidon Asset Management, one of the longest-running hedge funds in the cannabis space, said it’s seeing tentative interest from bigger institutions but they may not take the plunge until U.S. federal laws change. Legal cannabis will see bigger and bigger financial institutions gravitate into the market as prohibition ends in the United States and other nations around the world. We’ve already seen a gradual increase of involvement by established businesses and players in states that have legalized marijuana and in Canada, even before the Great White North passed the Cannabis Act. After Canadians prove that full legalization will create jobs and generate revenue, we’ll see even more mainstream entities into the Canadian cannabis market and into the fight to end prohibition in the U.S. and around the world because, simply, money talks. While we must work hard to prevent big moneyed interests from creating an unlevel playing field that hurts small businesses, their involvement will only add to the momentum to end the failed and harmful policy of prohibition. Get the info that top investors utilize at the upcoming International Cannabis Business Conference in Portland, Oregon, this September 27th-28th. Get your tickets by September 12th to save $200!